What was it like inside a state that implemented a cascade of new education policies over the past five years? 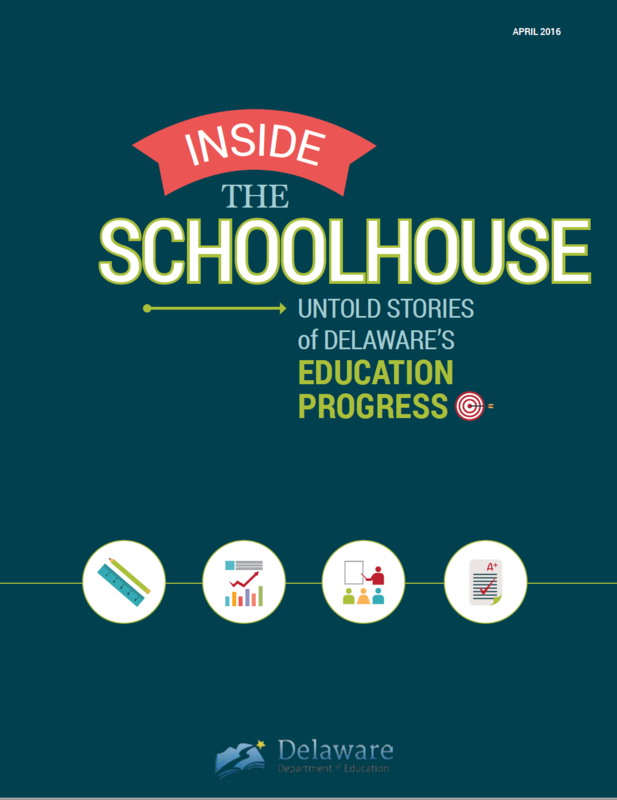 In “Inside the Schoolhouse: Untold Stories of Delaware’s Education Progress,” we dive deeply into the First State, whose teachers and leaders have made strides in improving outcomes for all children and are candid about how their work went. We examine progress and challenges from the state’s efforts to adopt higher standards and aligned assessments, maximize the state’s data systems, develop and uplift excellent teachers and leaders, intervene in the state’s lowest performing schools and refocus the Delaware Department of Education’s services on the state’s most essential needs. The report features stories from the perspectives of the principals, teachers, students and administrators working on the ground to achieve these goals. It also chronicles lessons learned and offers recommendations for all states to consider in the future. 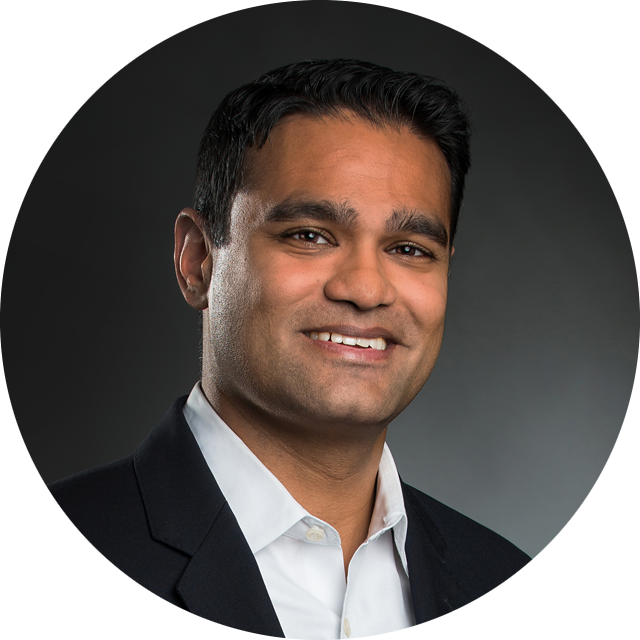 Anand Vaishnav is the lead author. I read this article and found it very interesting, thought it might be something for you. 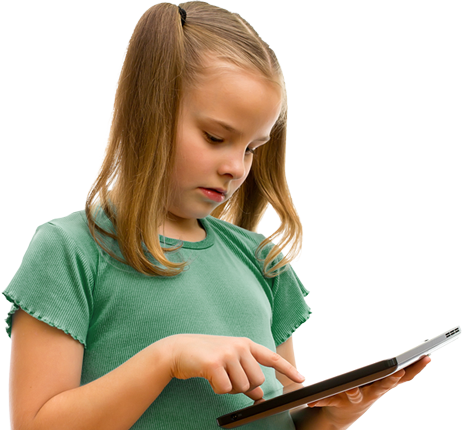 The article is called Inside the Schoolhouse and is located at https://education-first.com/library/publication/inside-the-schoolhouse/.